We are dealing with a question how to detect and catch unhandled python exception inside of containers and collect/display them on the host (OpenShift, logs, ABRT, …). I would like to say this is a very first version of a new ABRT’s tool, so feel free to come with new ideas or comments. 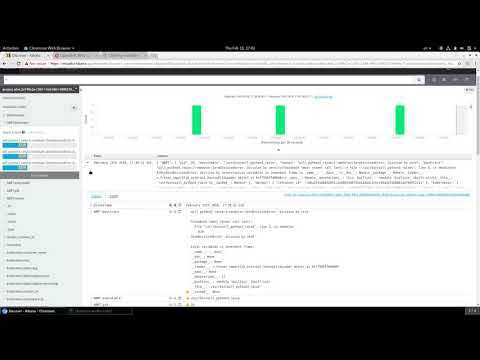 OpenShift uses fluentd and Elasticsearch for aggregating container logs OpenShift logging. The perfect solution should be easily integrated with those tools. We’ve created an rpm (python3-abrt-container-addon) which ships all needed. All you have to do is just install the rpm into a container or add it into an image. Once, you are running Docker with the rpm installed, everything start work immediately, you don’t have to do anything else. All unhandled python3 exceptions are logged out of the container.